Do you think the silver color aluminum foil container is too ordinary? 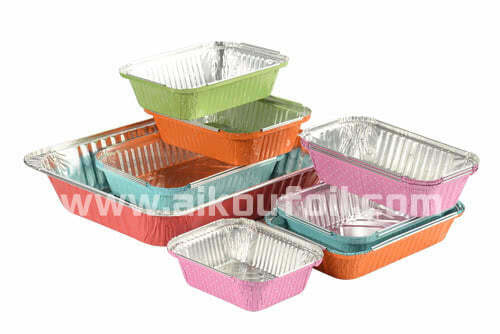 Do you want your takeout food container to look different with others? Do you want your food packaged to leave a deep impression on your customers? Now your wish will be realized! Can definitely give your customers a deep impression. outstanding products can help you to capture the market better.